2017 was the year of change for us. 2018 is going to be a year of making that change worthwhile for the family. I hate the idea of new years resolutions. I find the term "New Years Resolution" a tad archaic. It feels like you have to let go of everything and resolve to find a better situation/person etc. I find that my goals and ambitions change throughout the year and I don't want my year to be governed by something I wrote down at the beginning. So here is a list of things that I want to achieve. From personal to professional. Be healthier. Whilst 2017 was the year of soups and stews for us as a family, we did still indulge and ate out far too often for what was needed. In 2018 we plan to stick to a meal plan, try new flavours and overall make our meals that bit healthier. We've definitely got off to a good start and I'm already feeling better for it! Move more. I don't mean move house, I mean sitting at my desk working every day leaves me feeling stiff and sore. Whilst I do the daily school run, I know I could do more. So I'm going to make the most of weekends outside and walk that little bit extra on the way back from school. I'm also going to start something like yoga or pilates at home to stretch out and get the blood flowing. Save money. I feel that going into 2018, we are in a better financial position than we were a year ago. It might not be by much, but I'm hoping with some extra work picked up this year, the idea of saving for a house might not seem so far away. I also want to spend less. I've found that random clutter doesn't bring me any joy and I want to try and stop spending money for the sake of it. Unplug my life more. Being a social media manager means that I'm glued to my phone. I want to try and disconnect when I'm not working and spend that time doing things like reading a book, going out with friends or even spending time with Scott and Max. I've started spending the last hour before bed reading and my mind is already thanking me for it! Be proud of myself. I often find that I don't appreciate or realise the things that I have done. To sit and write down my achievements over the past two years on paper would have many with their jaws on the floor, but for me I find that I could do more. Or I could have done something differently. I want to own my achievements and be proud of them in 2018, because I've done a bloody good job and I deserve to celebrate it. Travel More. 2017 gave us the travel bug with our trips to Disney and Newquay. I want to travel more, both in the UK and abroad and will try and say yes to as many things as possible. We are already spending some of our time this summer in Bulgaria with the in-laws and I can't wait for my first summer holiday in years. With Scott working nights, it's hard to find time that we can all go away, so I want to take advantage of those weekends and book spontaneous trips. Immerse ourselves in more arts. We absolutely loved spending more time at the theatre and in museums last year. 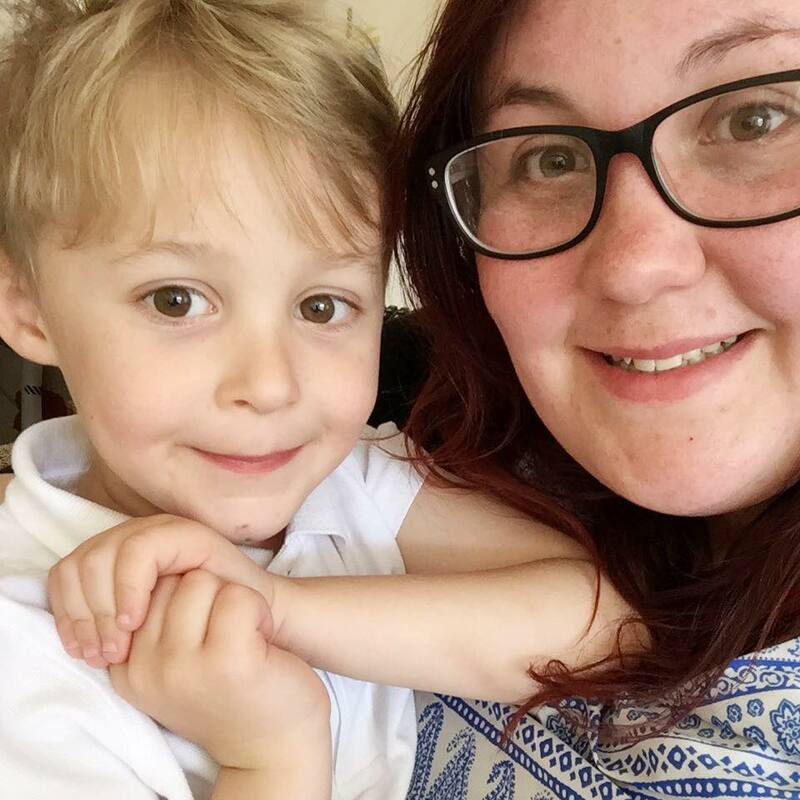 Max is becoming more inquisitive when it comes to understanding the things around him and can easily spend hours exploring museums and art galleries. But he is also a theatre fiend and wants to soak up as many musicals as possible. With a list of 15 he wants to see, I best start saving! Capture more memories. Whilst I'm brilliant at capturing moments for the blog, I forget to pull my camera out at those other moments. I barely took a photo at Christmas and really regret having nothing to remember that festive period with. I also want to get in front of the camera a bit more. Get more clients. It seems like a simple thing to say and do, but I want to spend 2018 finding some long term clients that are as close to a perfect fit as possible. I adore my current ones and will definitely be keeping them as long as they want me, but I feel like I've got a lot more time to give too! Grow the blog. 2017 took a bit of a turn for the blog. We had a revamp looks wise and I added a few new bits. We also spent a lot more time talking about the arts and doing theatre reviews. I want this to continue and to focus on the creative arts. Things such as theatre, museums, festivals, literature and galleries. Things we as a family adore and want to share with everyone. I'm also hoping to be a bit more vocal about issues close to my heart. Some of my best posts over the year have been opinion pieces about being a young woman. Do more charity work. 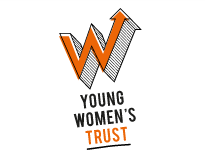 It's hard to believe that 2017 marked the last of my Young Women's Trust residentials and the end of my advisory panel journey. It's not stopped my involvement and I've spoken on radio, in newspapers and online about various issues. I want to think about becoming an ambassador for the charity and seeing what else I can do. This blog is a good way to start!